The Hyper extension-internal rotation Test or HERI Test is a special orthopaedic/orthopedic test for the shoulder that attempts to test specifically for anterior glenohumeral instability due to inferior glenohumeral ligament (IGHL) and glenohumeral capsule damage. Existing tests put the patient in positions that cause apprehension and/or pain. This test was developed to avoid that. You can perform this test with the patient in standing or in supine. Have the non-test arm in full (180 degrees) forward flexion. 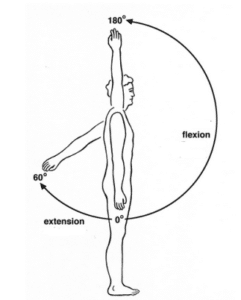 The affected arm, or arm to be tested, is in neutral flexion and full internal rotation. While the non-test arm is held in full flexion, the examiner holds the arm on the side to be tested in internal rotation. 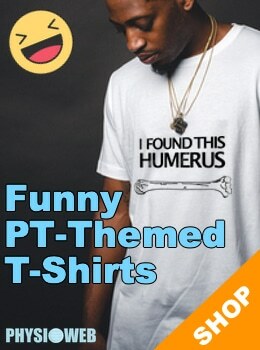 The examiner then fully extends the patient’s arm at the glenohumeral joint. Note the degree of extension possible. The test is then repeated on the opposite side, again noting the degree of extension possible. In a positive test, there is a significantly greater amount of glenohumeral extension possible on the affected side. The difference in the amount of extension is generally about 14 degrees.